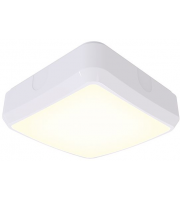 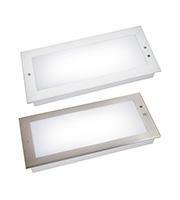 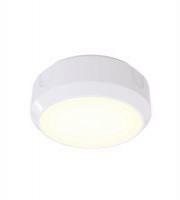 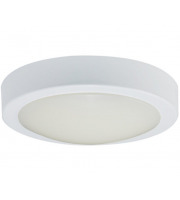 Light escape routes, exits and more with the help of an LED emergency bulkhead. 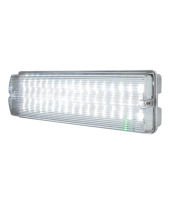 We carry lights that are designed for industrial or business buildings, and use minimal power consumption without compromising performance. 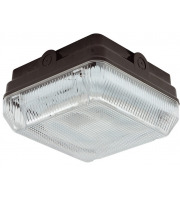 Security and safety lighting belongs in every premises, and we can help you find affordable solutions for both at Direct Trade Supplies. 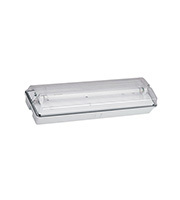 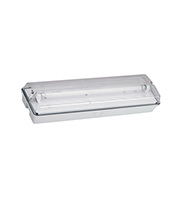 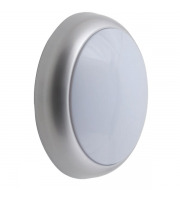 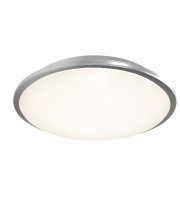 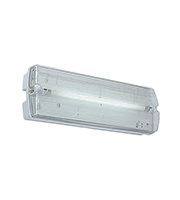 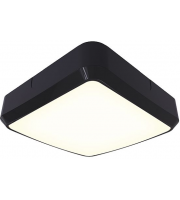 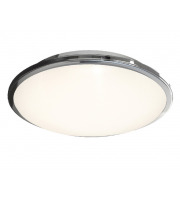 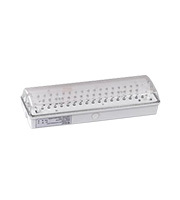 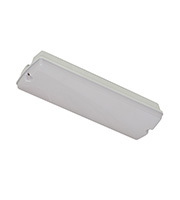 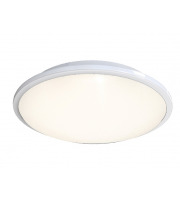 Whether you need a single LED emergency bulkhead or enough to clearly sign many exit points throughout your building, you'll find them all for less in our vast selection. 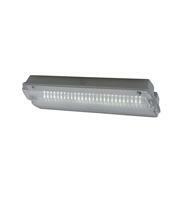 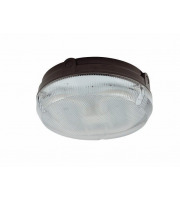 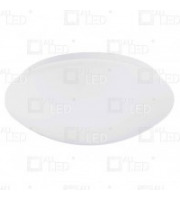 An LED emergency bulkhead is an important part of your overall safety lighting system. 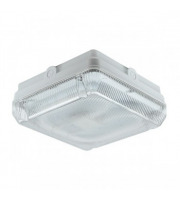 We have products that can be mounted to the wall or ceiling to provide clear illumination in the event of an emergency, and all are developed for easy installation and instant use. 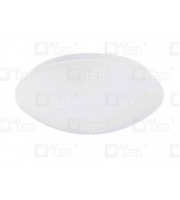 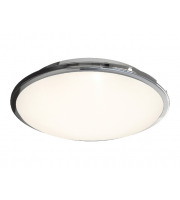 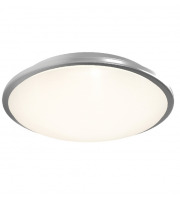 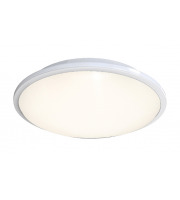 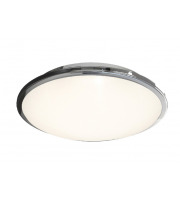 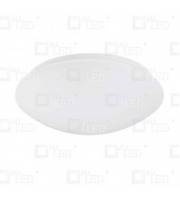 These LED emergency bulkheads also help you lower your overall running costs, as LED lights are highly energy efficient yet require a low voltage to operate. 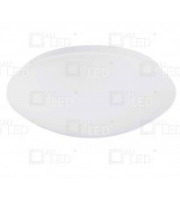 LED lighting has a long shelf life, with the bulbs able to emit thousands of hours of light before needing to be changed. 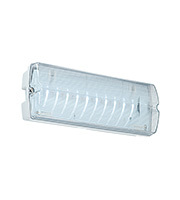 Many models come fitted with additional environmentally-friendly batteries to act as a back-up power source in the event of a power failure at the mains. 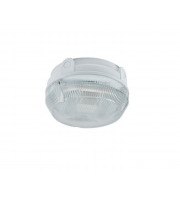 In the unfortunate event you need to evacuate your building, you don't want to risk your safety lighting not working at a time when you need it most. 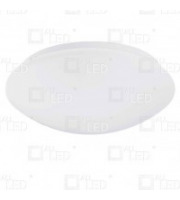 Invest in quality, low-maintenance emergency bulkheads from our selection, and you won't have to. 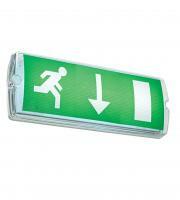 We make it easy for British businesses to save on their emergency and safety lighting. Not only do we stock high quality products at low competitive prices, but we also offer further savings when you buy in large bulk orders to make it more affordable than ever to invest in LED emergency bulkhead lighting and other safety components for your business.